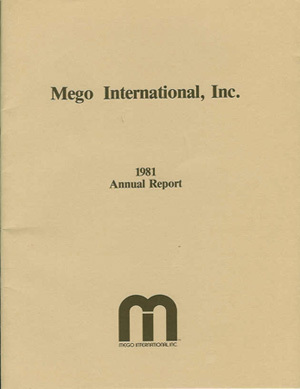 If you're reading this, chances are you have a Mego action figure within 20 feet of you, but ever wonder if people collect things from Mego the Company? Wonder no more!. 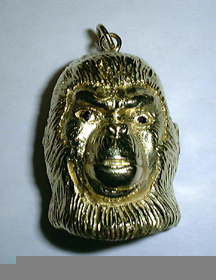 Golden Cornelius head was created to celebrate the selling of the one millionith Ape figure (courtesy of Ken Abrams). 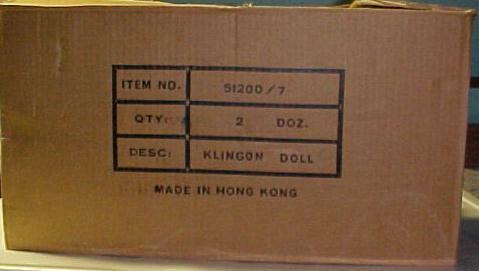 Original Mego Shipping Case (courtesy of Brian). Collector Rob Chatlin has several original Mego commercials on 16mm, but alas he has no projector. 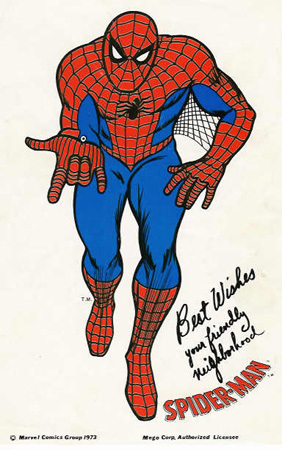 Rob also got his 1978 Mego Catalog signed by Mego sculptor Ken Sheller and the Man himself Martin Abrams and apparantly he's the "#1 Micronauts Fan", I never knew. 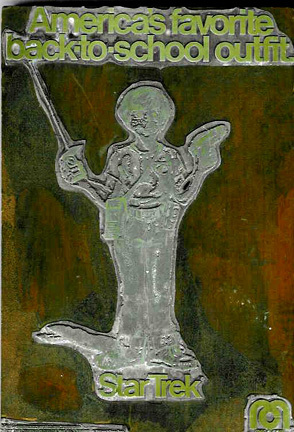 Printer's block for an ad featuring Mego Star Trek "Role Play" items. 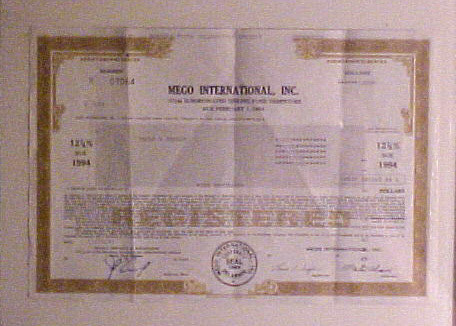 The 1981 shareholders report is an interesting read, it ain't good news! 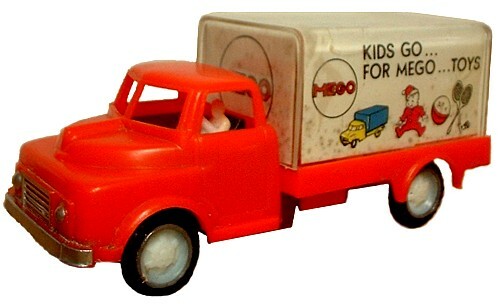 More oddball items to be added, please drop us a line and share your Mego Momoribilia!